We are so excited to start the 2018-2019 school year! We are the Sharpnose Shark House and are welcoming the new 6th grade students to the Junior Academy. Whether you have been with us for 6 years or just started, we are so happy you are here. Mrs. Sherred is the lead teacher of the house. She makes sure that every teacher and student has a voice and can show their leadership potential. She has been in education for 19 years and has worked at SJCA for 15 of those. She loves to go camping/off roading, gardening, and family time. 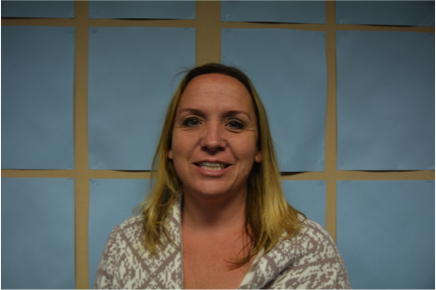 Mrs. Cooper is the Math Curriculum Coordinator. She has been teaching for 14 years and all those years have been here at SJCA for all of them! She enjoys spending time with her family, crafts, read, play board/card games, and bake/make desserts. She loves to teach and connecting with her students. 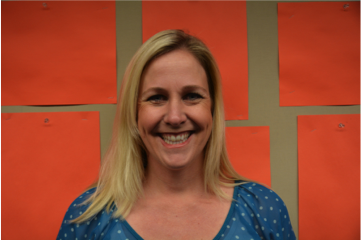 Her goal is to make the students love learning and become better humans that will succeed in society. Mr. Carrera has been in the educational field for 5 years and has been a teacher at SJCA for 4 of those 5. When he's not teaching math he like to play guitar, poker, soccer and esports. He also assists in supervising our chess club! 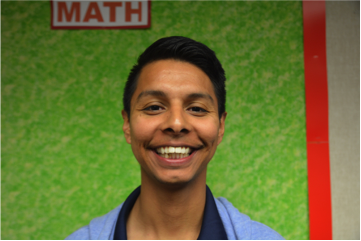 Mr. Salcido attended UCSB where he earned his math degree. 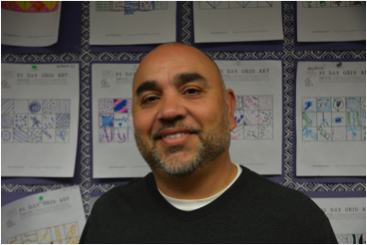 Along with being a math teacher, Mr. Salcido is also the ASB advisor and dedicates a lot of his time to help students exemplify their leadership. He has been in education for 19 years and all with SJCA. He enjoys hiking, going to concerts, playing softball, and photography. He grew up in Ventura County to two hardworking parents who migrated to the United States from Mexico for a better life in the 1950's. His father worked as a migrant farm worker picking the lemons, avocados, and strawberries in the fields of Oxnard. He was very fortunate to have the opportunity to attend University of California, Santa Barbara and earned a degree in Mathematics. He has lived all over Los Angeles, but currently makes his commute to SJCA from the foothills of Pasadena. He loves working at this school! 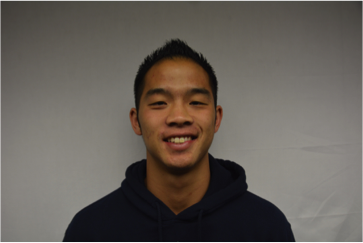 Mr. Tang began teaching at SJCA 4 years ago. He also plays a duel role at our school and runs our SJCA Hip Hop Dance Group. He has been in education for 6 years and 5 of those have been at SJCA,. He loves to dance and play basketball. He also loves animals and always has pets.